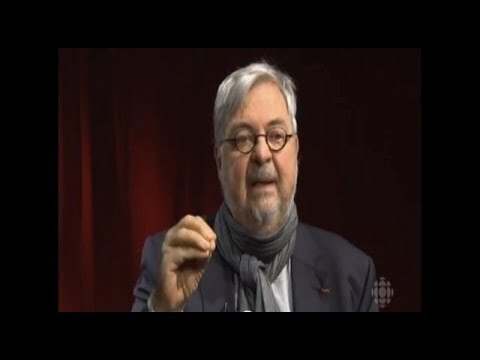 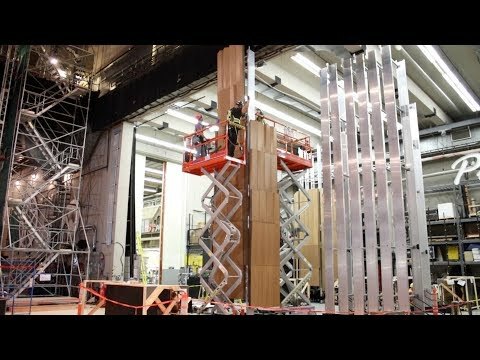 How does the NAC’s Théâtre français support artistic creation? 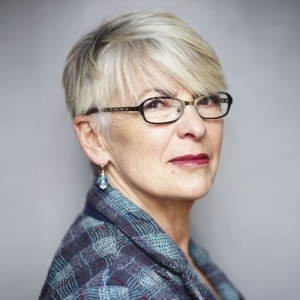 Brigitte Haentjens, the artistic director of the Théâtre français at the National Arts Centre, discusses the role of the NAC in creating new theatre works. 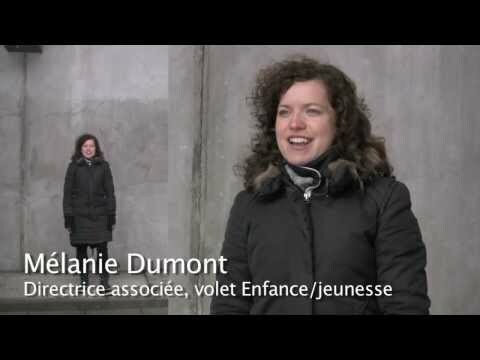 Click here for more information on the Théâtre français 2014-15 season.